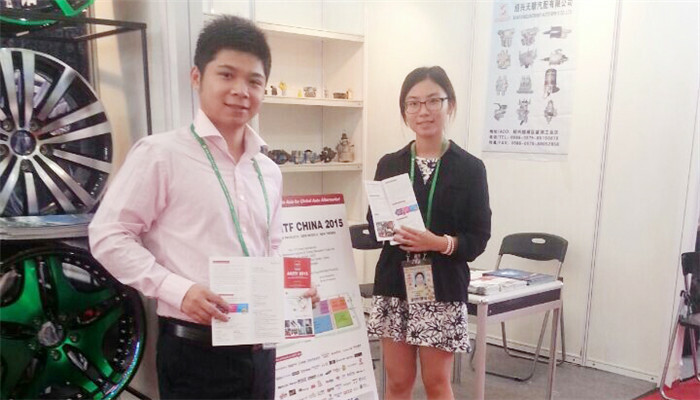 With the countdown of the 2015AAITF, our overseas marketing team has been engaging in publicity. 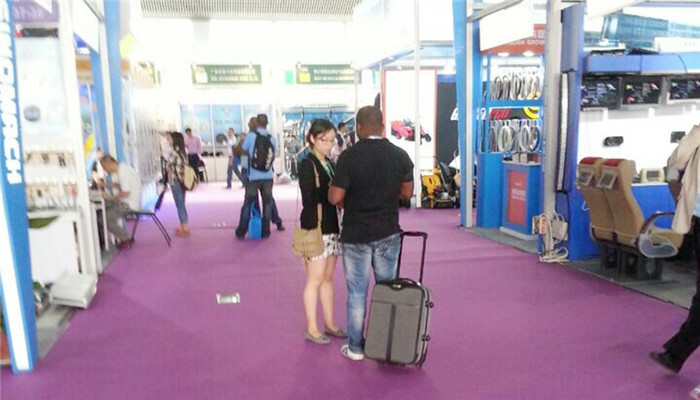 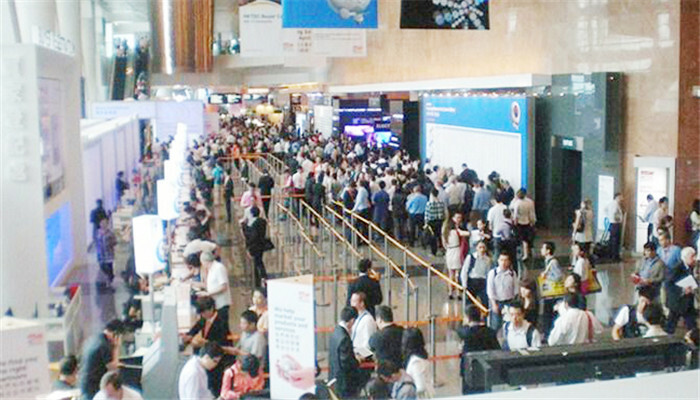 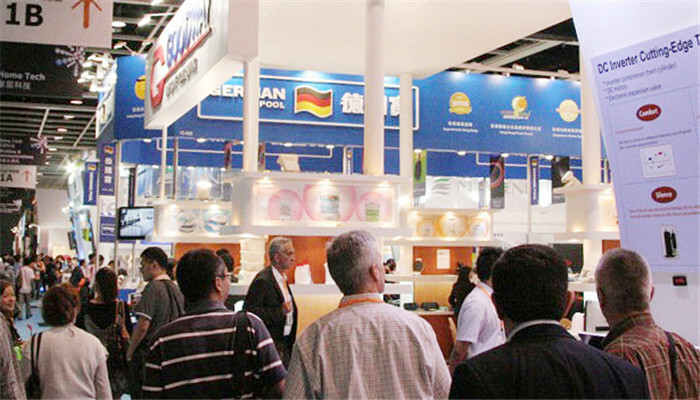 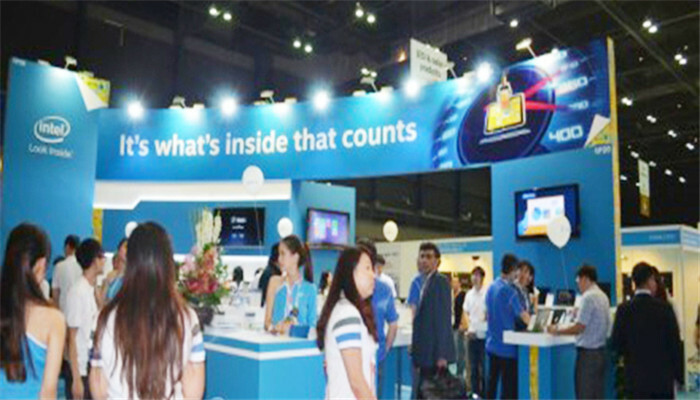 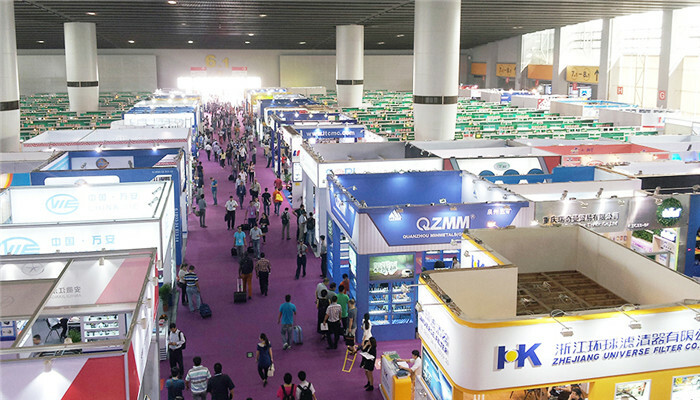 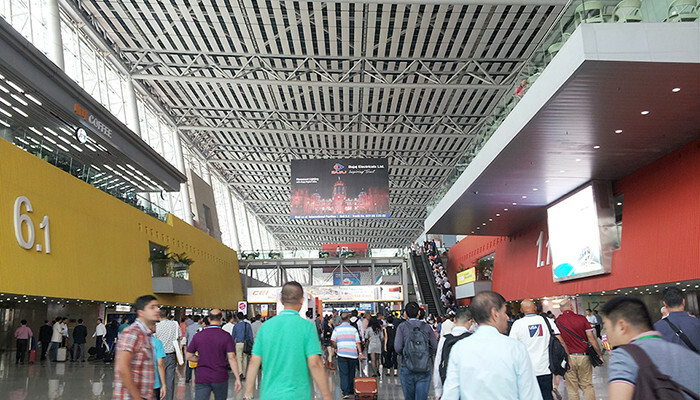 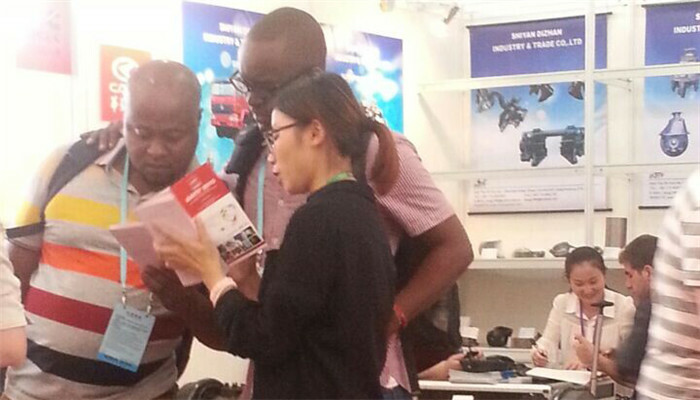 On October14, we arrived at Hong Kong Autumn Electronic Fair and on October 16-18 at CantonFair. 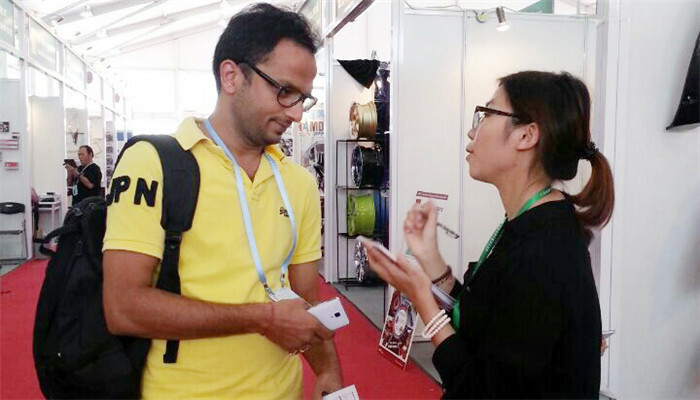 With “ NEW PRODUCTS·NEW MODELS·NEW TRENDS ” as the highlight of AAITF, our overseas marketing team carried out a series of one to one detailed introduction of AAITF and send out a lot of invitation cards to the target audience on the spot, most of whom are very familiar with AAITF, and looking forward to participating in 2015 AAITF.